I am releasing Cheetah Vol today. 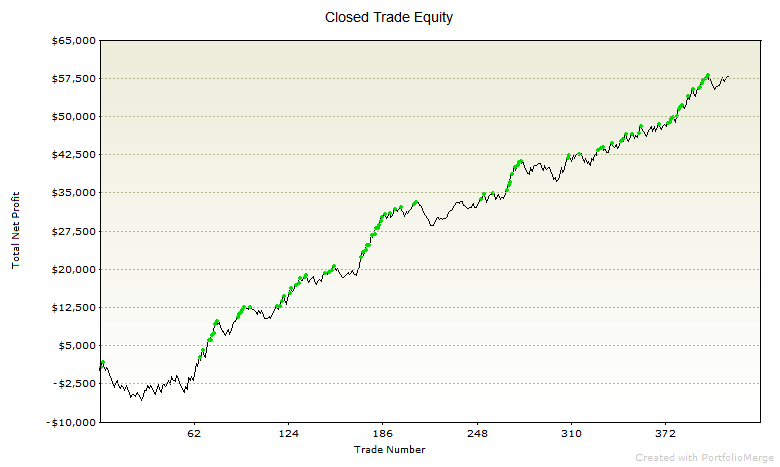 It is an intraday system that has some similarities to the other Vol systems. The biggest difference is that it starts taking trades 45 minutes after the open, whereas the other Vol systems start around 2 hours after the open. 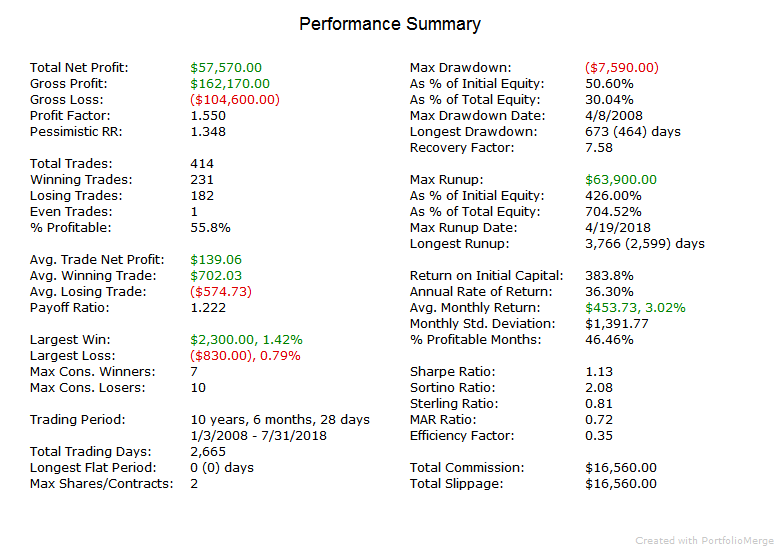 Performance summary below, and full report is here.